Cues for a Cure started in 2012 in honor of Eddie Venerable who had stomach cancer at the time. Eddie was a great pool player with amazing skills! 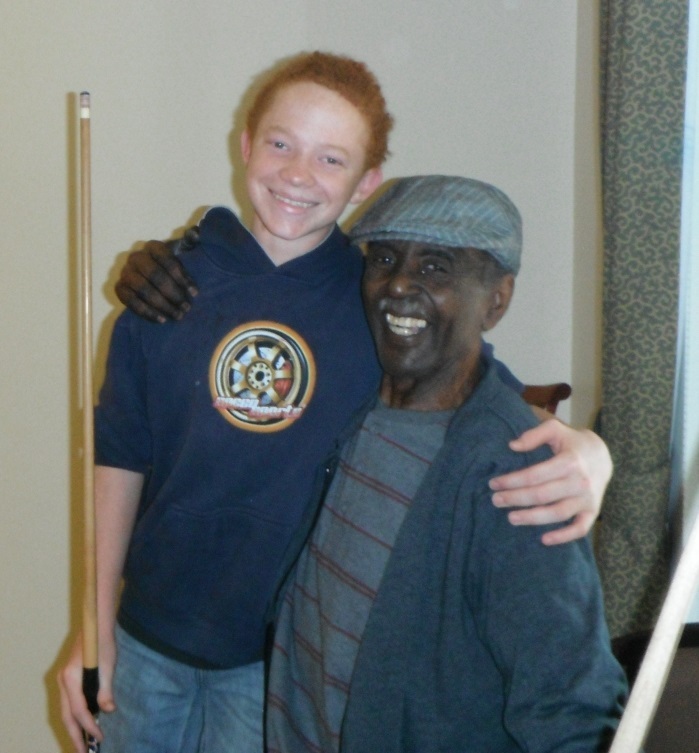 His grandson Shawn Miller and him were able to bond over the game of pool, so when we wanted to have a fundraiser for our Relay for Life team, this seemed like the perfect one! awareness and to support those with cancer. 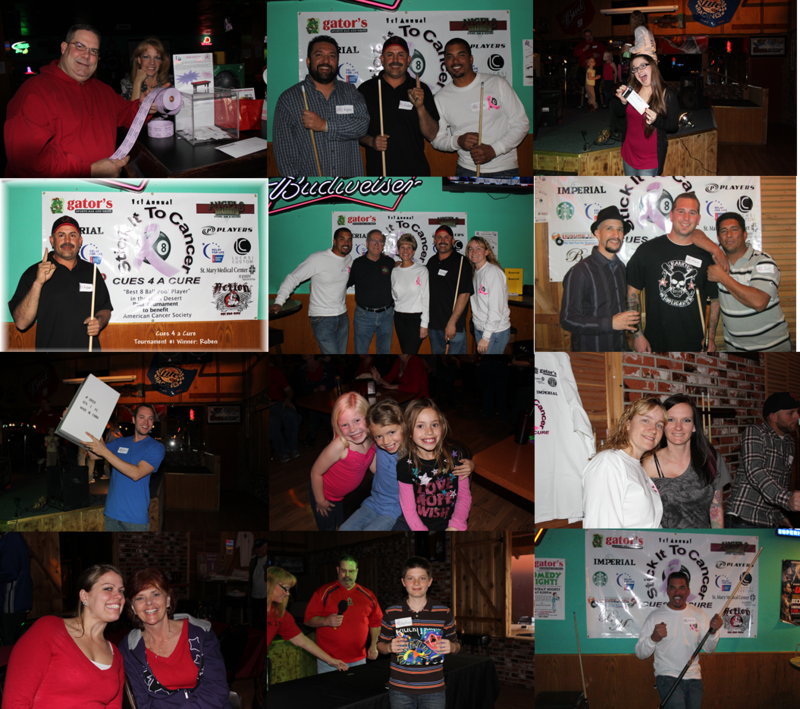 Bringing together people from all over the High Desert for one cause, beating cancer! 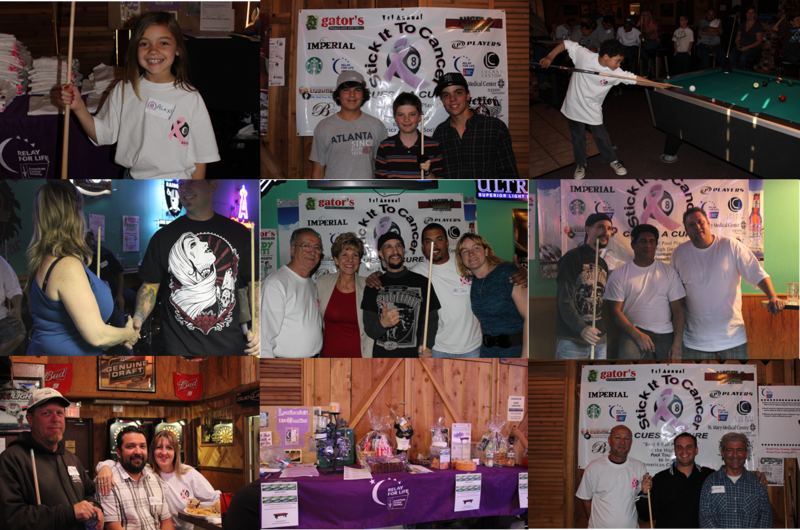 In 2013, we were back at it again, raising over $10,000 for our Relay for Life team. Last year in 2017 we raised $20,000 and donated ALL proceeds back to local individuals of the High Desert! For more photos, please click here to visit our Facebook Page "High Desert Angels - HDA"